Supply chain efficiency is an essential element of how successful businesses stay competitive in today's tough market. Modern warehouses utilize increasingly sophisticated technologies to cut lead times and reduce costs, allowing them to undercut their competition. Often overlooked, however, is the importance of location when choosing where to site a business’s warehouse. This simple factor could mean the difference between boom and bust for your company, with a well-located warehouse allowing it to thrive. There are many factors to consider when choosing your warehouse’s location, and it is worth taking the time to go through each systematically. Let’s look at some of the most critical factors to consider when making your decision. From the availability of suitable workers to the presence of a receptive market for your product, the demographics of the surrounding area are critical. You will need to staff your facility, and there will have to be sufficient skilled laborers in the local job market. A location with a high availability of workers skilled in your field will allow you to reduce training costs and ensure high productivity right from the start. Low availability or a high demand for such workers could equate to higher salaries, increasing your operating costs. Depending on the type and size of your business, the existence of a local market to purchase your product may also be a deciding factor. Take into consideration your target market and try to find a location that fits this demographic. The presence of similar businesses can be a good marker of a suitable market, but make sure it is not over-saturated. An existing market likely means skilled workers exist, but could also mean that competition for them is high. Always consider your supply chain partners when choosing your warehouse location. Who are your suppliers and where are they located? Where will you be shipping your product to, and who are your customers? Tactical selection of location can significantly increase efficiencies by reducing costs and delivery times resulting from transportation. It may also make your business more attractive to other potential partners. If you are a large business receiving goods from international suppliers or shipping your product abroad, it may also be wise to consider the proximity to nearby ports. If a large amount of product is shipped by air or sea, it may be sensible to locate your warehouse close to an airport or shipping port. Failing this, find a location with good transport links. Strategic choice of location must also consider the accessibility of the site for both deliveries and clients. 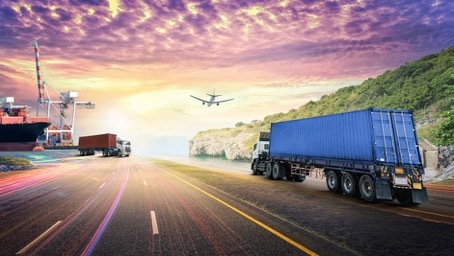 Good connectivity between supply chain partners in the form of highways and adequate local traffic infrastructure is a must. 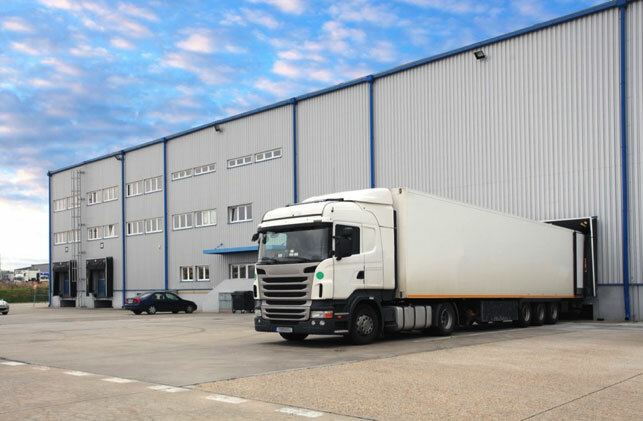 Trucks delivering large pallets or containers will want easy access to your warehouse, both on the connecting roads and on-site. Factors such as the traffic speed and volume could significantly reduce efficiencies if deliveries come at peak times. If you are a small business that will receive customers on-site, it is a good idea to check public transport links and accessibility for the public. Regardless of the size of your business, make sure your location has adequate parking space for both clients and employees. Once you have an idea of a suitable area for your warehouse, you need to get into the details of the site itself. It is crucial that both the site and building meet the specific requirements of your business, in terms of size, capacity, and infrastructure. Consider the volumes that will pass through your facility on a weekly, monthly, or annual basis, bearing in mind these could change seasonally. A good flow in your warehouse is also essential, so try to imagine all the goods you will be storing and how these must be maneuvered around the site. Some warehouses may come with existing storage infrastructure, while others will require your own storage solutions. While many properties are rented according to the floor area, you can take advantage of the whole cubic area of a building by utilizing racking systems. Warehouses with high ceilings could turn out to be a bargain. Additional infrastructure may be necessary, according to the nature of your business. High demands for water, electricity, or advanced telecommunications may be an essential part of your business, especially if it is a modern, high-tech operation. In such cases, it may be prudent to hire an independent expert to offer advice and evaluate any potential sites. Local weather conditions can be critical to businesses sensitive to them, while locations in areas prone to natural disasters are risky for any business. If you have the option to locate your warehouse in a safer location, do so. If a lot of noise will be generated on your site, make sure to check who your neighbors will be, to avoid any frictions later. Finally, if your operation will be dealing with hazardous materials, you may have restrictions on where you can locate it. Avoid bodies of water, and contact any relevant environmental agencies if necessary. With all the talk of finding the perfect location, it can be easy to forget the price may well be the determining factor. Here you need to consider the rent of the property and the lease conditions. As well as the square foot rate, you will want to know the rental terms–such as if you can rent the property indefinitely or are on a fixed-term contract. Taxes and tax incentives may differ from place to place, as can the cost and availability of utilities. Calculate in all that you will need, including any required telecommunication services. 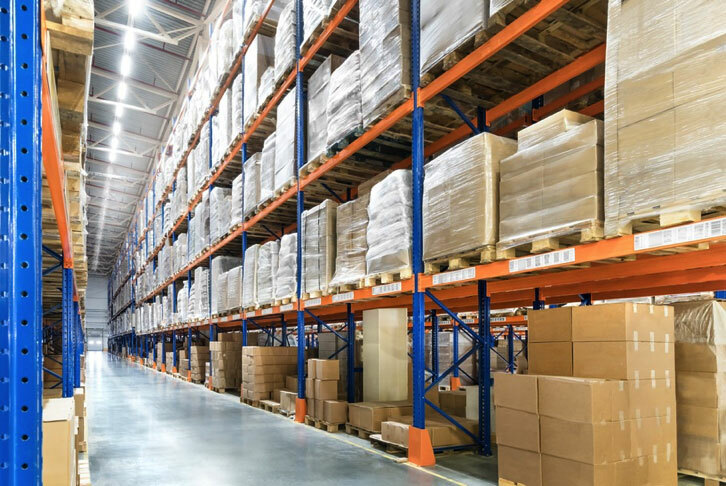 If you follow these guidelines and choose a prime location for your warehouse, your business may start to grow sooner than you think. Don’t forget to consider the possibilities for expansion when choosing your site, by taking account of where you could be in five or ten years’ time. Is there potential to expand your holdings on the same site or to relocate to a nearby location? A little forethought could save you a lot of trouble further down the line. There is a lot to consider when choosing the right location for your warehouse, and it can be difficult juggling all the variables. The important thing, however, is to determine the specific needs of your business and go from there. This way, you can figure out which factors are most critical to you, and focus upon these.